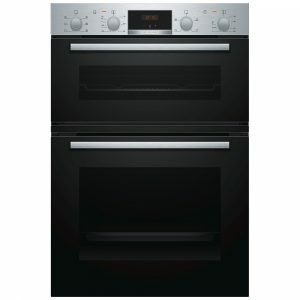 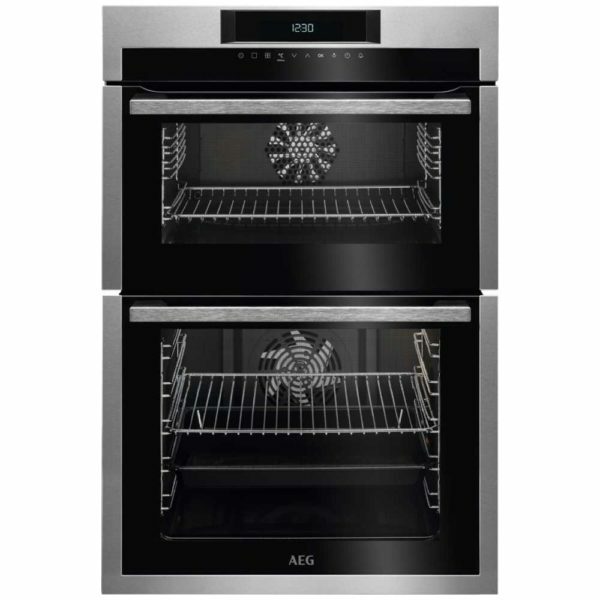 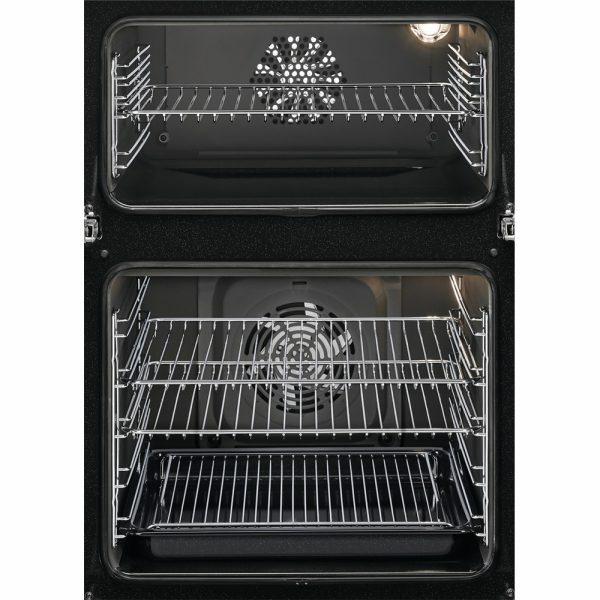 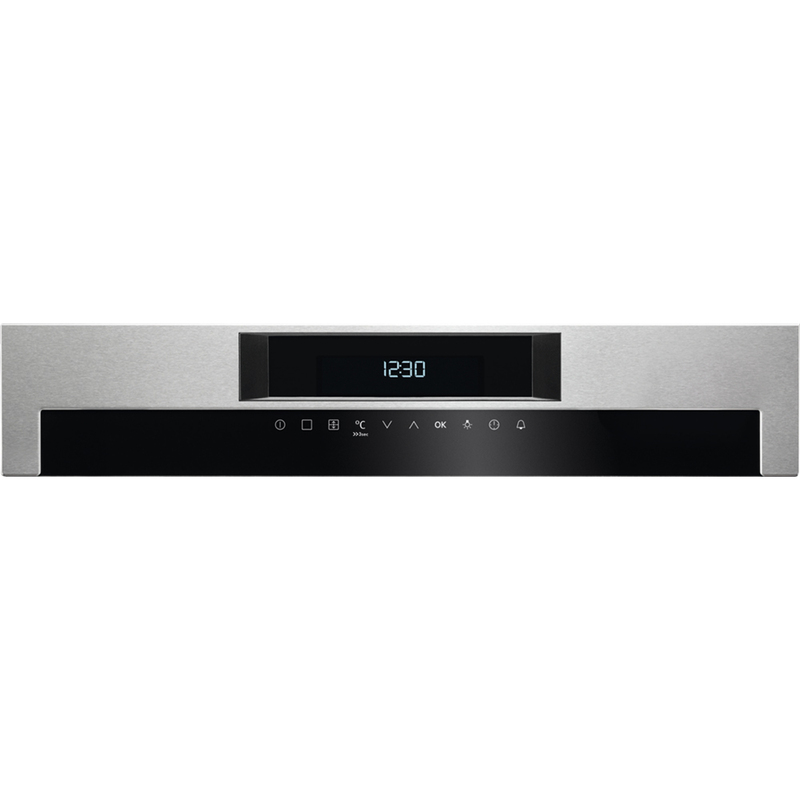 This superb built in electric double oven from AEG features a 61 litre main oven and a 39 litre secondary oven. This model features an A/A energy rating and is finished in stunning stainless steel. 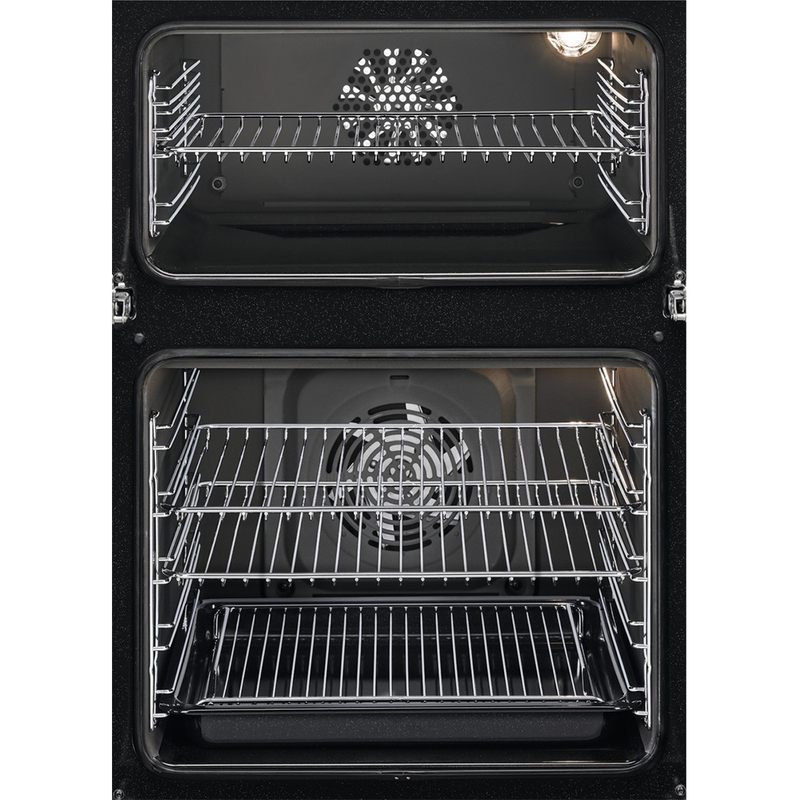 Unlike standard ovens, this model features AEG’s SurroundCook which uses precisely controlled heat and advanced technology to make sure every piece of food is heated evenly and consistently, no matter where in the oven it’s placed, giving you perfect cooking results, every time. 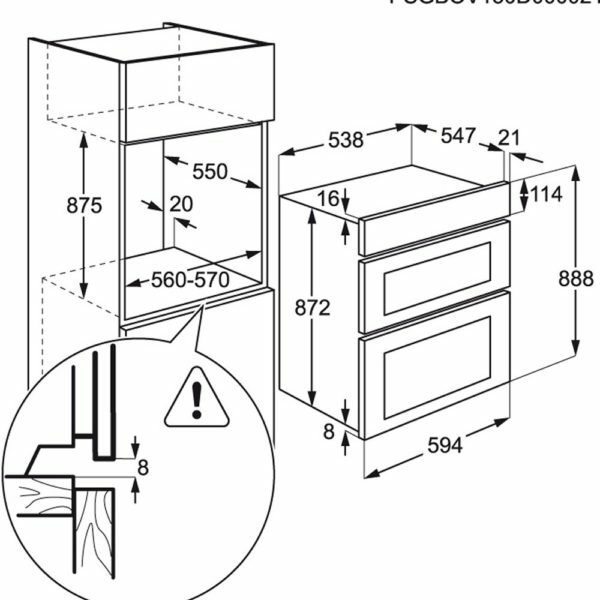 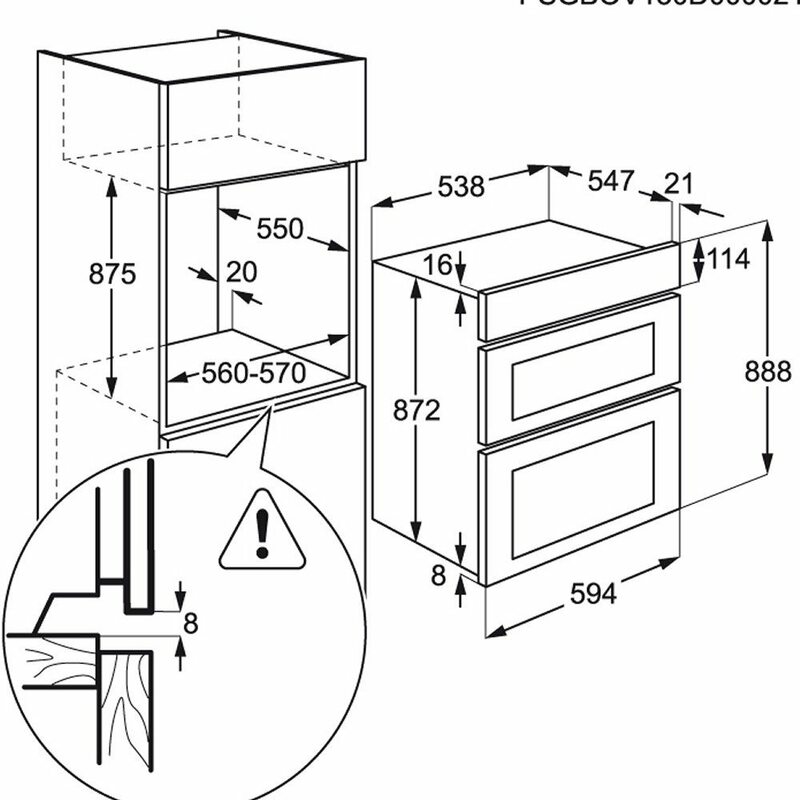 Please be aware that this model will not fit under your worktop, it must be fitted into a tall housing unit. 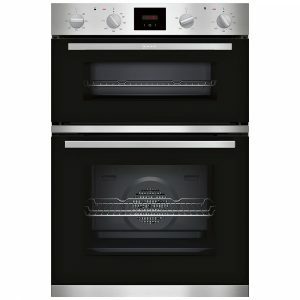 Purchase this appliance between 10th April and 7th May and claim a Free Gift from AEG! 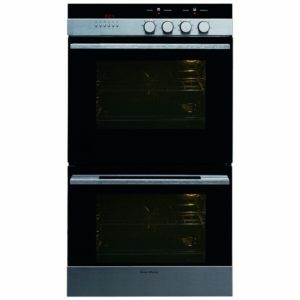 Choose from a Baking Tray and Pizza Stone Set, a 3 Piece Induction Pan Set, or a Spin View Shelf and Wine Rack Set.